CAR VALETING AND DETAILING, SERVING BIRMINGHAM, SOLIHULL AND THE WEST MIDLANDS. JM Valeting is based at our detailing and valeting studio in Solihull. 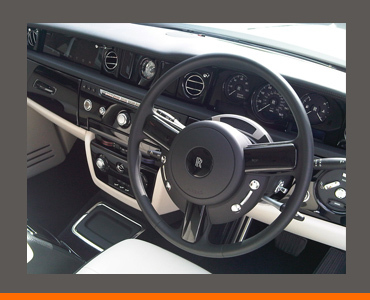 We also offer Mobile Car Valeting to Birmingham, Solihull and the West Midlands. Refresh and rejuvenate your car’s appearance with our exterior and/or interior valeting packages, including pre-wash, 2-bucket wash, hand dry, tyre dressing, alloy and glass cleaning, plus bumper/plastics treatment and much more. Valeting and Detailing can do wonders for your car, but when repairs are needed, we can fix your wheels and bodywork too. 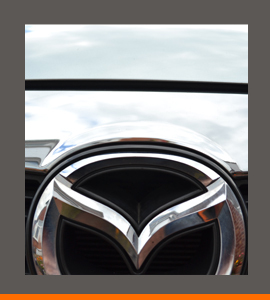 Services include diamond cutting, dent removal and smart repairs. Take car care to the next level with our range of detailing services, including paint correction, enhancement and protection detailing. JM Valeting & Detailing is a professional, mobile valeting and detailing service, operating from Solihull in the West Midlands and serving Birmingham and the surrounding boroughs. We are dedicated to providing a friendly, reliable and trustworthy service, and as we offer both mobile and in-house services, we can save you the time, hassle and inconvenience of carrying out your own car cleaning. We can attend your home or place of work at a time that suits you best, helping you regain your free-time and weekends for yourself and/or your family. Or, if you are able to attend our HQ in Olton, Solihull, why not drop your car of with us and collect it later? 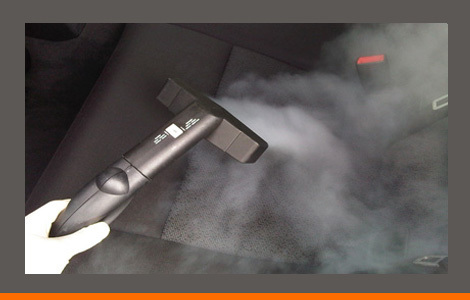 Why is car valeting and detailing important? Cars are often referred to as the ‘second biggest investment’ we are likely to make in our lives, behind purchasing a home. Unfortunately, whereas our homes are likely to increase in value over time, vehicles depreciate at a steady and sometimes alarming rate. Therefore, one of the most effective methods of protecting your investment is to protect all areas of your car, including the mechanics, bodywork and interior. And this is where valeting and detailing comes in…. Valeting your car is a higher level of care and protection than performing a simple car wash. While cheap car washes, hand washes and cheap chemicals can remove dirt quickly, they may damage your vehicle with prolonged use. 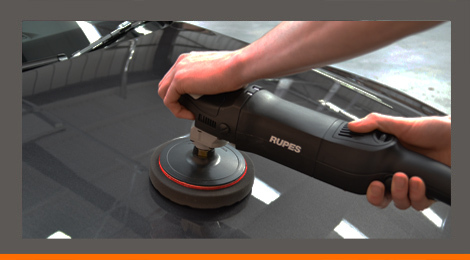 Professional valeters and detailers use industry-recognised techniques to both clean and protect your car, even with regular cleaning, thus reducing the appearance of fine scratches, swirl marks and faded bodywork. In addition, sealing and waxing the bodywork increases durability and permanence to your car’s appearance; while on the inside, vinyl treatment, dressings, shampoos and steam cleaning can improve your car’s cleanliness and overall appearance. Our prices will be confirmed prior to carrying out the valet. Pro-Valeters and Detailers Approved. All PVD members are fully insured. JM Valeting is proud to be an official applicator of Kenolon Ceramic Shield. JM Valeting supports the Solihull for Success scheme for small to medium sized business and start-ups.